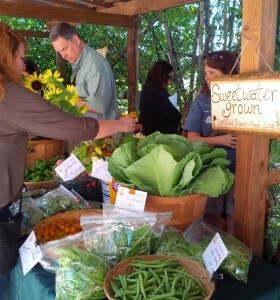 Sweetwater not only grows organic vegetables and herbs, we also host a community Farmer’s Market! “Support Local” – we will reopen to the public on Sundays from noon to 4pm during our harvest season (October 21, 2018 to May 26, 2019). Leashed dogs welcomed. Come check out the farm, listen to great music, have a picnic lunch, shop for local produce and environmentally-friendly products, meet like-minded individuals, and enjoy our orchard and gardens. Bring your friends and family! It’s a great way to support local businesses, local/organic agriculture, and our educational and community programs. Finally, we are happy to say that we are one of the best outdoor places to play. 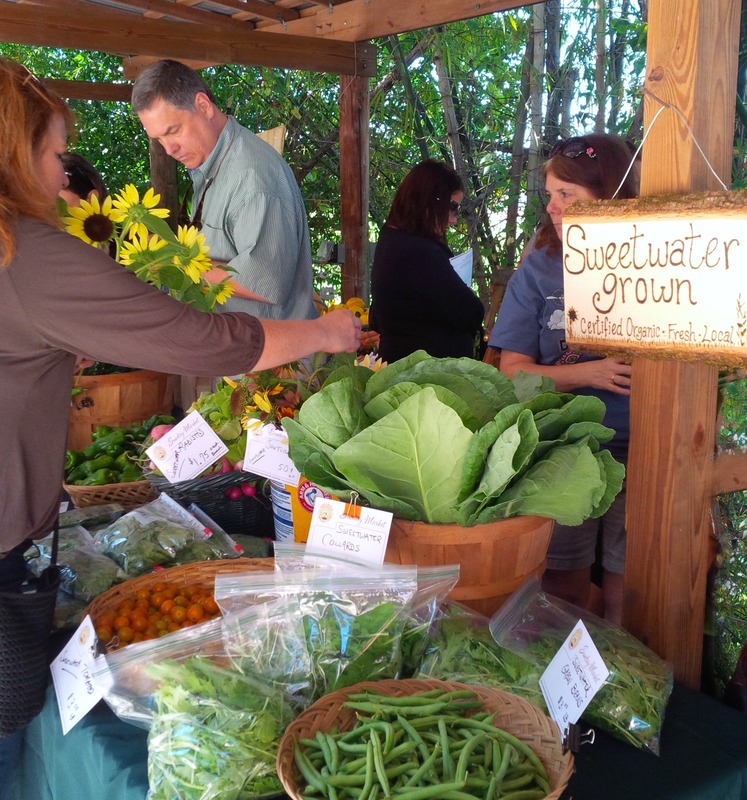 The Sweetwater Farm Stand, where we sell Sweetwater Farm-raised veggies (when available), as well as fruits and vegetables from other organic farms (through a distributor). Sweetwater organic cotton T-shirts, cold drinks, organic coffee and other specialty items will also be available. 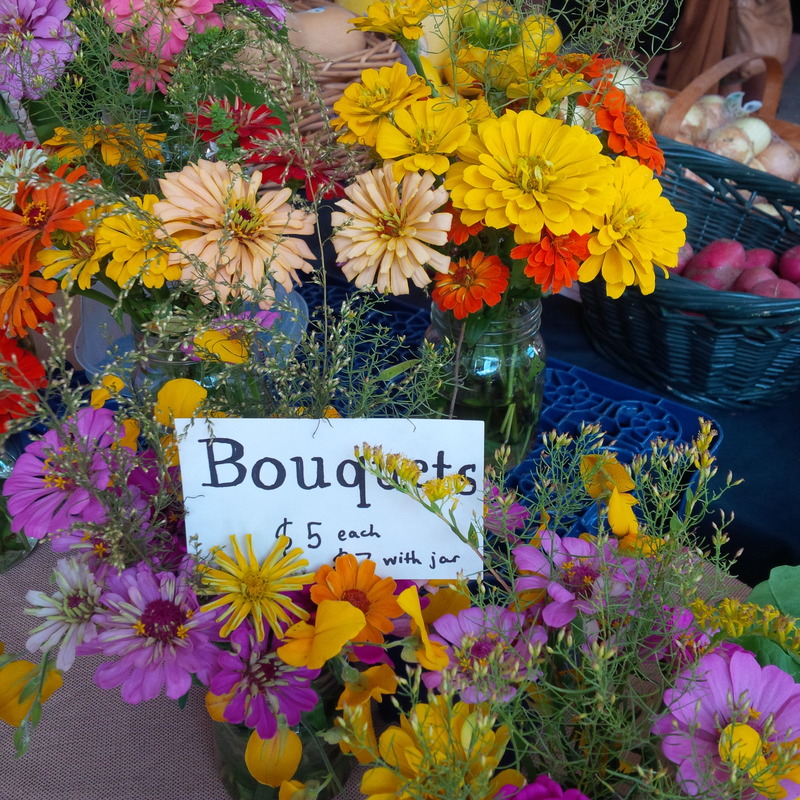 Or you can give the gift of health with Sweetwater Farm Stand gift certificates, available during the Sunday Market. We accept cash, check, debit or credit card. SNAP EBT benefits are accepted. If you are a SNAP user check out our FAB program. 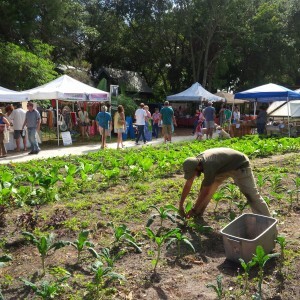 Vendors selling environmentally-friendly and handcrafted products, such as wonderful local produce, farm-fresh eggs, raw milk, artisan breads, organic coffee, raw local honey, organic herbs and Florida-native plants, organic cotton and hemp clothing, beautiful handmade arts and crafts, gardening books, body care products and more. Workshop Series offers informative workshops by guest presenters on sustainable living skills, organic gardening, cooking, holistic healing and more. Check out our Events page for upcoming workshops. 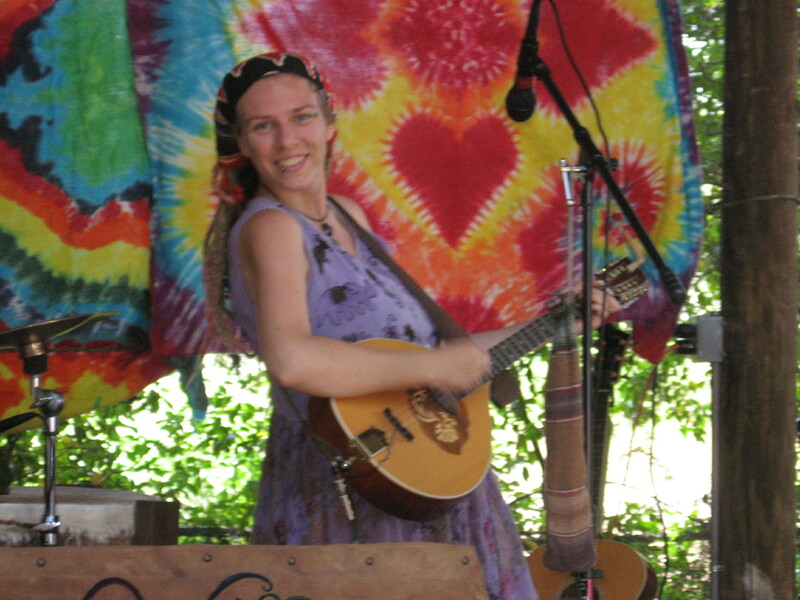 Live Music Series with featured performers from 12:00-2:30pm and open mike from 2:30-4 at every market. We have tons of great musicians, including many internationally-known artists, who frequent our stage. Check our Events page for weekly musician info and our Music Series page for a monthly listing. Sunday Yoga starts an hour before the Market from 11am-12pm. Bring your own mat and meet us on the covered porch at the Education Center (follow the Yoga signs). $5 suggested donation. Open to all, no reservations required. 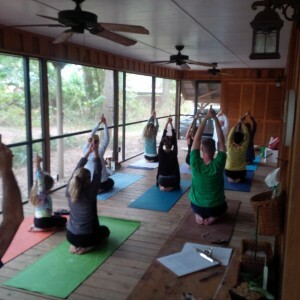 Delicious prepared foods such as organic smoothies, veggie burgers, and wood-fired pizza!